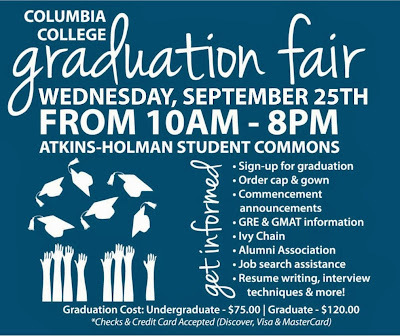 Don't miss the Sept. 25 Graduation Fair! Resume writing, interview techniques & more! 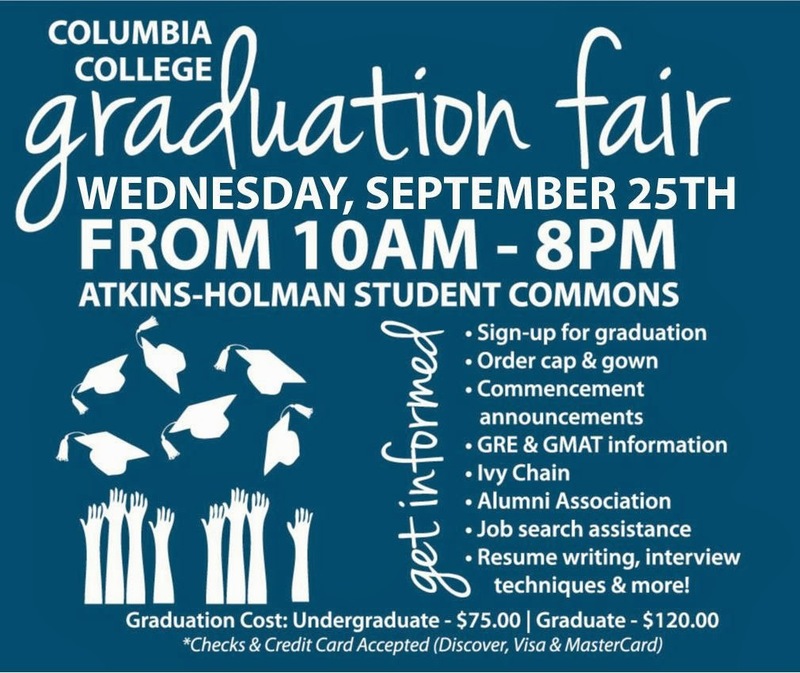 Friday, September 20, 2013 Chk out- Don't miss the Sept. 25 Graduation Fair!